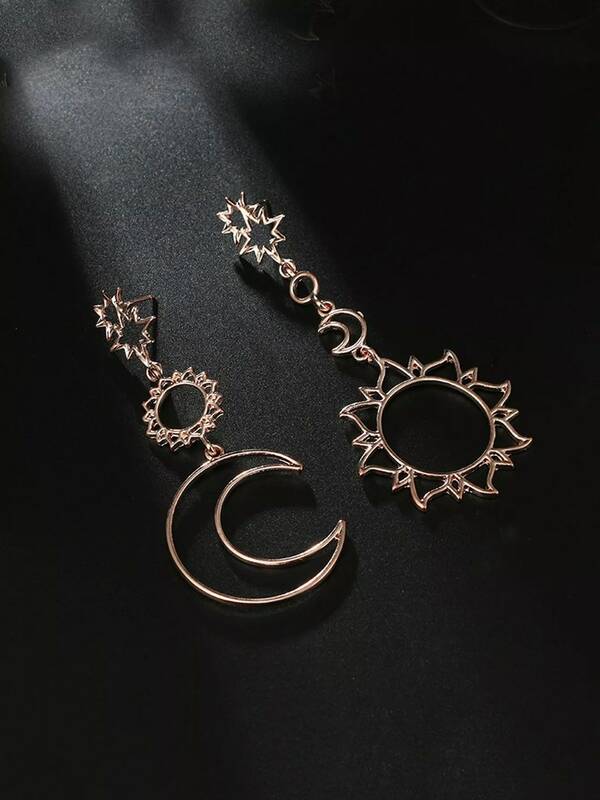 Modern celestial rose-gold pair of asymmetric moon & sun earrings! 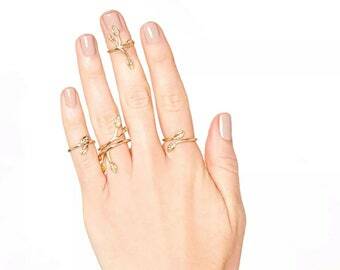 No need to have matching earrings let your playful side through! 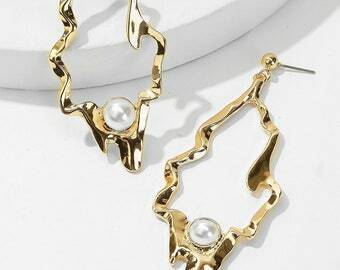 Our beautiful Crescent Moon Earrings are modern than your average gal! 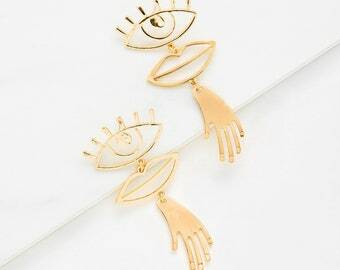 Beyond stylish, our abstract art earrings are the perfect way to say goodbye to the days of boring adornments and hello to your unique personality. 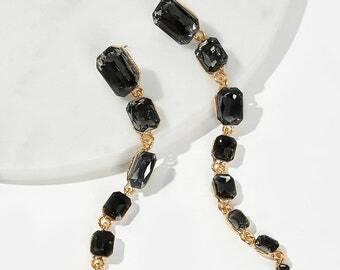 An amazing addition to a plain outfit to jazz it up or the quintessential conversation starter. 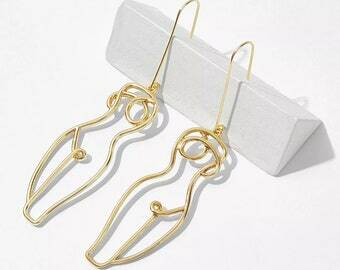 Gold-toned chandelier earrings with an abstract eye, lips, and hand detail.